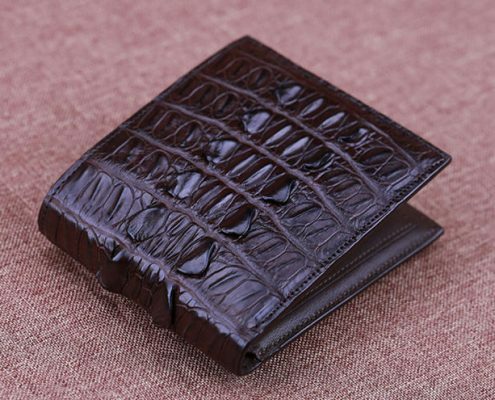 Disadvantages: small capacity and Feng Shui also believe that the wallet makes money folded, meaning you suffer unexpected personal financial losses.. 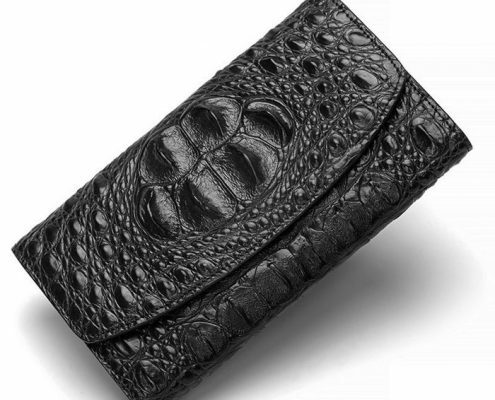 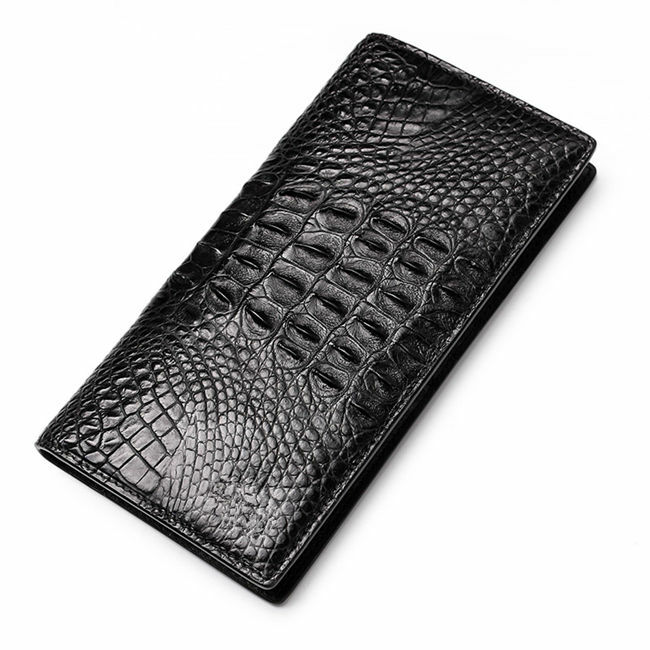 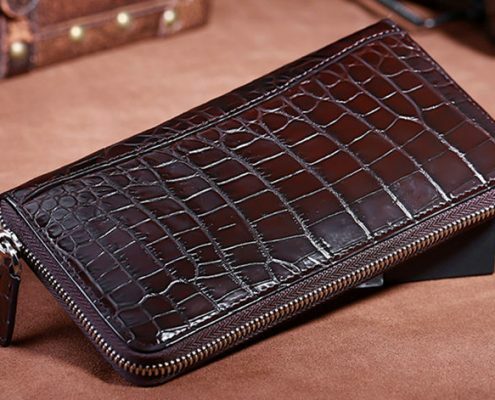 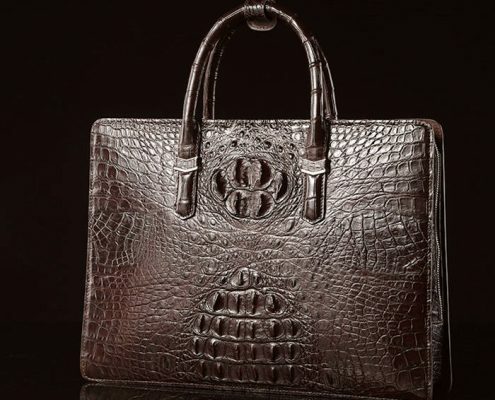 Advantages: the long crocodile leather wallet with larger capacity, is more fashionable and elegant than the short one, and matches to the briefcase better. 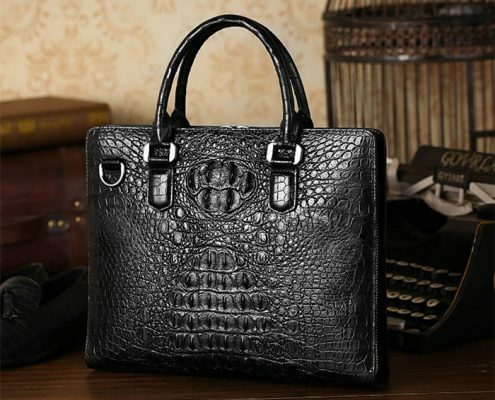 Disadvantages: it is too long and not easy to carry. 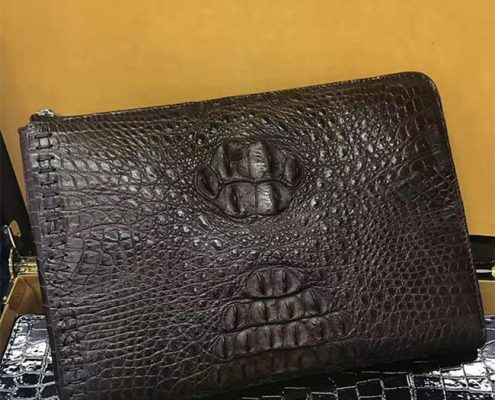 The wallet with no wrist belt is not suitable to be in hand. 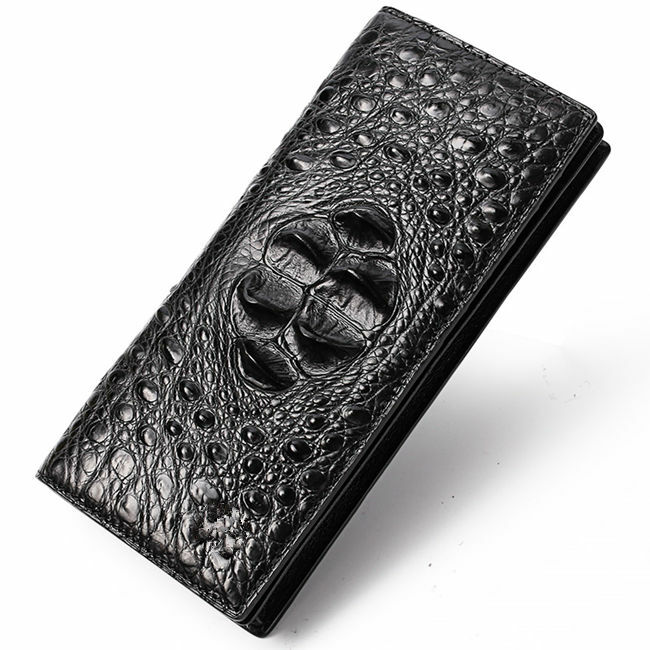 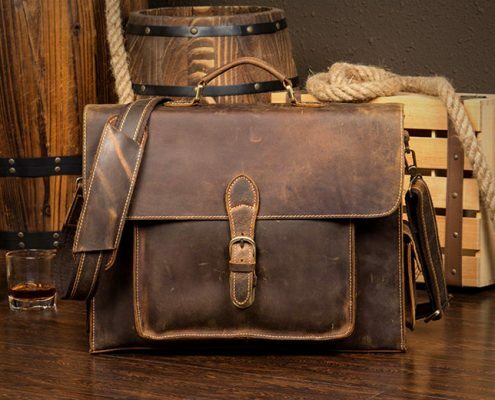 Advantages: it has a large capacity, and is easy to carry with a wrist belt, Disadvantages: it is not suitable for official occasions but appropriate for casual affairs. 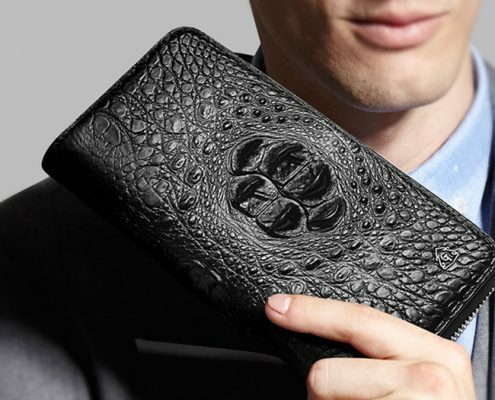 Personally thinking is that the closed long wallet is better, for it has a large capacity and has the wish to bring wealth. 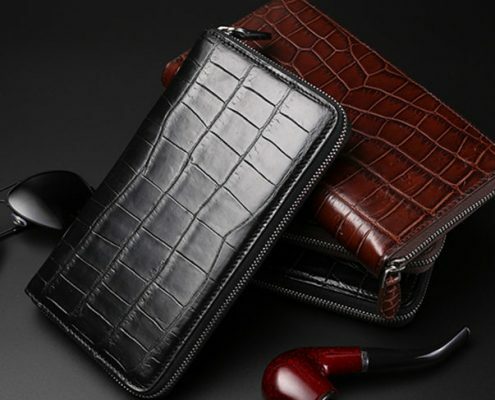 It is decent for man to use black one and for women to use wallets in rose red, pink and dark green.